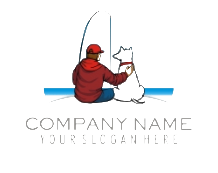 Its A Skin-made in the USA using high quality vinyl. 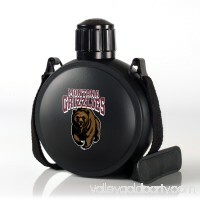 Super rich colors with a matte lamination provide a great look and added protection against minor scratches..
Show off your team spirit on all your adventures with your officially licensed NCAA canteen. 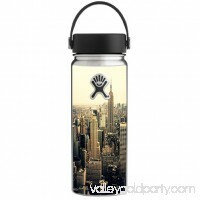 Double walled to keep your beverage of choice nice and cold. Mercha..
Show off your team spirit on all your adventures with your officially licensed NCAA canteen. 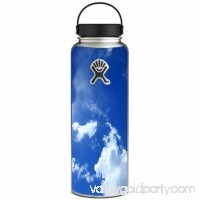 Double walled to keep your beverage of choice nice and cold. 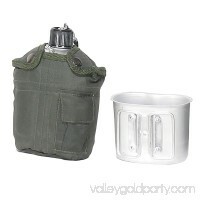 Univer..
Backyard Safari Field Canteen should always be at your side! 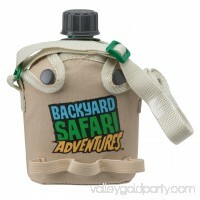 Next to oxygen, there's nothing more essential than water, especially when you're on a safari. 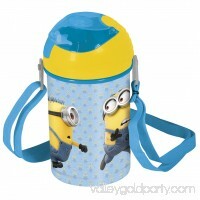 Stay..
Condition：New Despicable Me 3 Minions 450ml Pop-Up Canteen ..
Stay hydrated on your next outdoor adventure with the Joy Enterprises FP13628 Fury Mustang G.I. Canteen with Aluminum Cup. 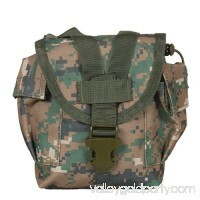 It's made of a lightweight and sturdy..
Digital Woodland Quick-release buckleGrommet HoleInternal drawstring with cord lockdetailedDescription":"Quick-release buckleGrommet Hole Internal drawstring wi.. 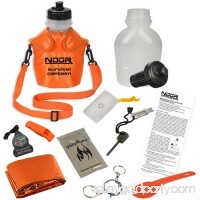 The NDuR 46 oz survival canteen kit is the most laboratory and field tested of their kind in the world using EPA protocols and tested to NSF/ANSI Standards 42 a.. 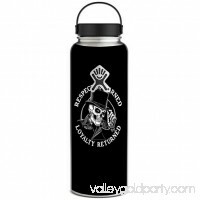 Holds 450ml of and features a carry strap and pop-up lid with straw. 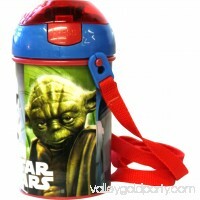 Brand：Star WarsCondition：New Star Wars 450ml Pop-Up Canteen ..